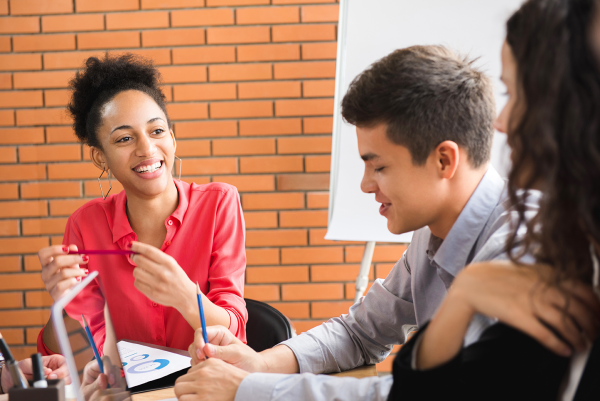 Tell Your Story of Faith on Your Social Media Pages! People of faith hold the key to seeing America maintain its greatness as a nation that honors God, values all people, and is a force for good in the world. Every day, in every town across America, people of faith are the source of kindness and civility. In the media, all we hear is the bad news. It’s time to flood social media with the good news. Let’s work together to ensure that the positive impact that results from living our faith rises to the top of the national conversation. Share your stories on your social pages! How is faith motivating your actions in your sphere of influence? Are you feeding the homeless, praying for schools, sharing life with the elderly, or doing another activity just because it’s an extension of your deeply held beliefs? 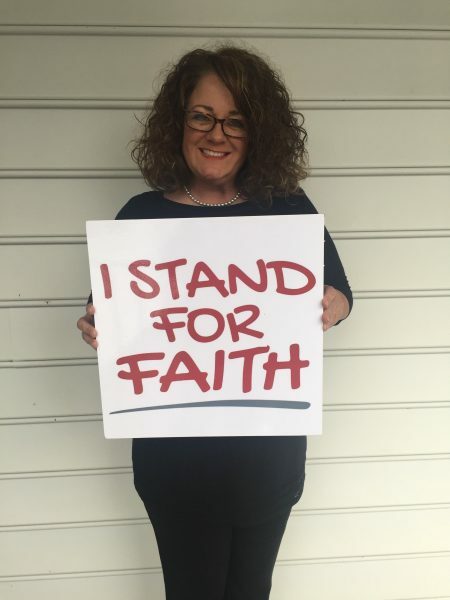 Download the ‘I Stand for Faith’ image found here. Print it out & take a picture to post it on your Facebook, Instagram & Twitter pages. 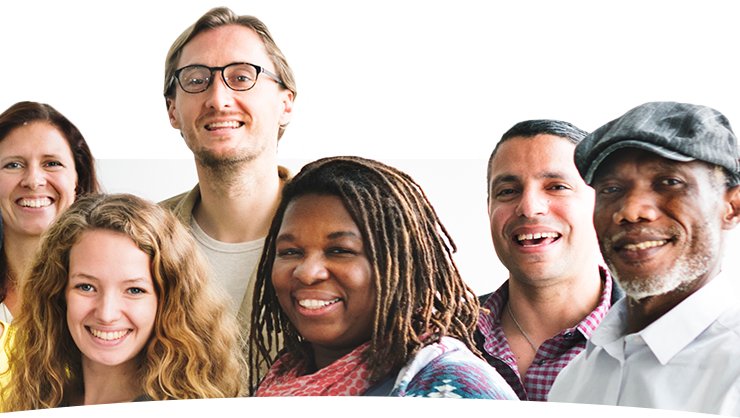 Share a comment or story about what faith means to you and/or why you stand for faith. 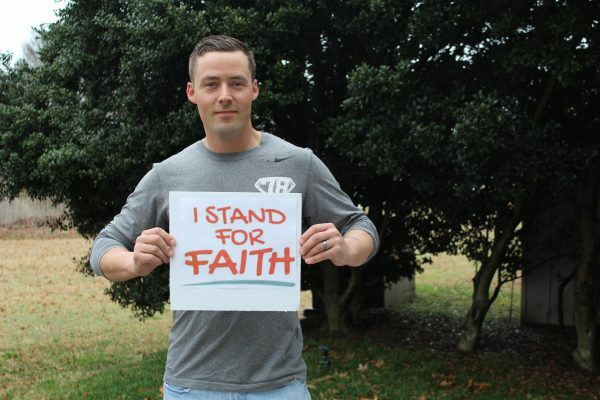 Be sure to use the hashtags #IStandforFaith, #KeepFaithinAmerica and tag @KeepFaithInAmerica for a chance to be featured! We want to hear from YOU! What does faith mean to you? 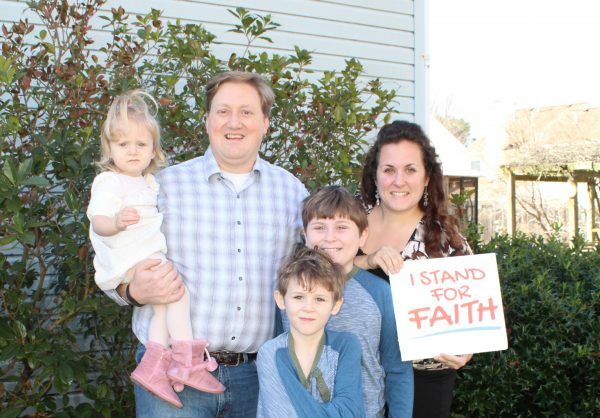 Why do you stand for faith? Email us your picture and comment/story to Stories@IStandForFaith.com and be featured on the Keep Faith in America Social Pages & Website.